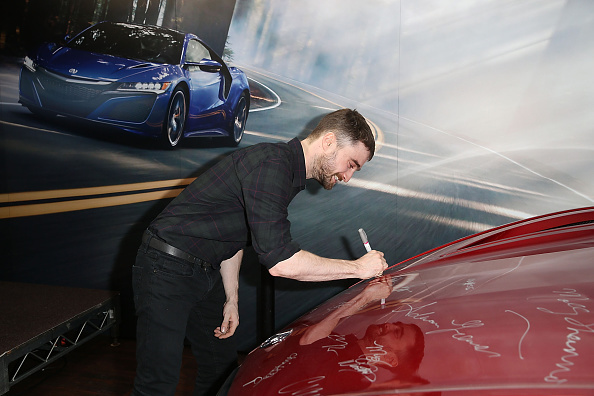 Daniel is one of many celebrities who have signed the hood of a 2017 Acura NSX. 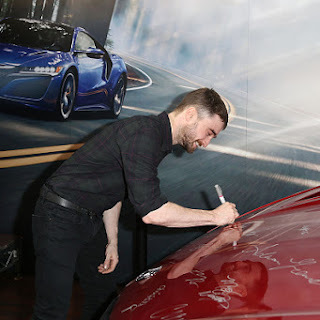 Daniel signed it yesterday during the Swiss Army Man premiere party at the Sundance Film Festival. It will be auctioned off to raise money for the the Pediatric Brain Tumor Foundation. Update: 2nd February 2016. Another photo via Facebook. For more info and to bid: click here for the eBay link. 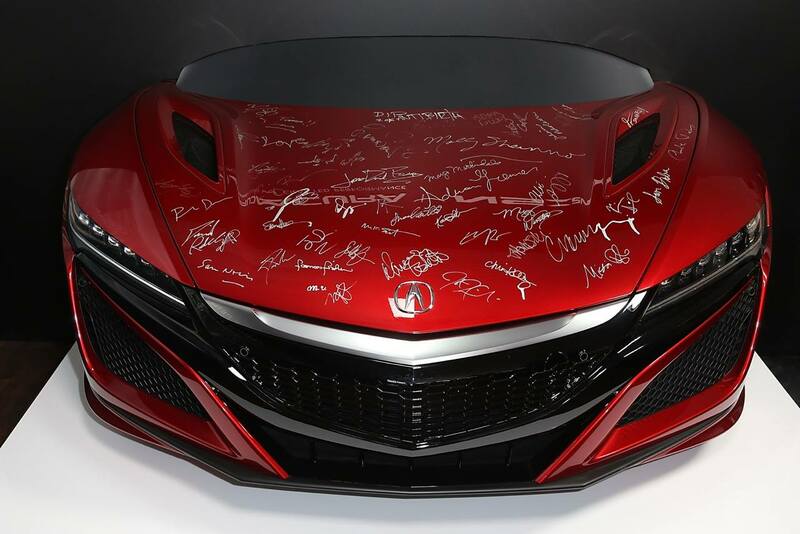 Dozens of celebrities -- including Daniel Radcliffe, Maya Rudolph, Danny DeVito, Erykah Badu, Nick Jonas and Robert Redford -- signed this Acura #NSX hood at the Sundance Film Festival last week. The unique artwork garnered $10,800 in an eBay for Charity US auction, and generous eBay shoppers added more than $23,000 in donations at checkout. Grand total = $34,135 to help cure the kids!